Washed the car today and noticed what seems to be condensation inside headlight lens. Does anyone else have this issue and is this normal? Didn't use jet washer or aim hose directly at headlights so water ingest should be minimal. some gt did suffer from headlite misting,we were told by factory to leave lights on to fix. check under hood/bonnet and make sure the covers are on the rear of headlite holder just in case. if you put the gear shift in neutral and using both hands push down on the lower chrome piece it should slide down,there should be no need to pry,then the upper part of **** pulls off,(sometimes it needs a bit of a pull). also all bulb in head light can be removed by access from engine,i don't remember having to pull bumper to replace bulbs. in the early days of gt launch they recommended pulling engine to replace head light assembly. hope this helps . oh it doesn't let me private message you yet . It's a real blessing your here to help us out with your in depth knowledge of Bentley. I've always been a DIYer so armed with your info will see if I can replace headlight W5 bulbs but it does look tight in there. As soon as the gear **** arrives I will give it a go. 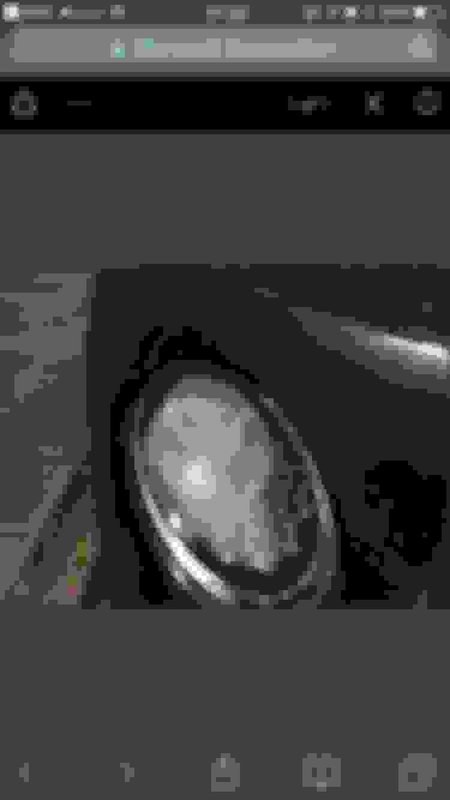 My GT too has the start of what I suspect the "misting" but only on the High beam lights (inner lights nearest the grille). Its really light misting / condensation but worrying. Only really noticed during these dark, long nights - i.e. when car is parked up and welcome / going home lights come on. The headlights (outer lights next to wings) - I have noticed that there is like a misting BUT NOT actual misting on the inside of those lights - its like it needs a clean on the inside! Is a refurb even possible via DIY? I don't particularly want to spend money out for new ones. 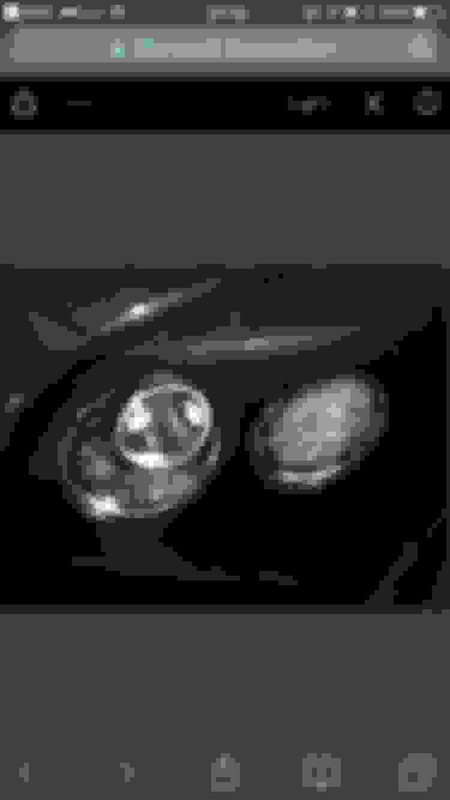 Also a note on the headlights - do Xenon bulbs degrade over time? I'm guessing these are the original OEM Xenon bulbs. The GT is a late 2004 - compared to my Mini (06MY) and Range Rover (10MY) which also have Xenons, the lights seem very poor in terms of clarity and brightness. Anyone with tiny enough hands willing to change these if that indeed is the cure? The headlamp covers are plastic and can start to cloud on the outside face. Car auto shops sell products and kits to polish the misting off, or, you could try T-Cut. If you are not wanting to do it yourself, an auto detailer should be able to help. I purchased a brand new 2015 Bentley GT Continental V8 and if suffers from condensation build up in all the headlights during low temperatures which remains and does not evaporate whilst driving. 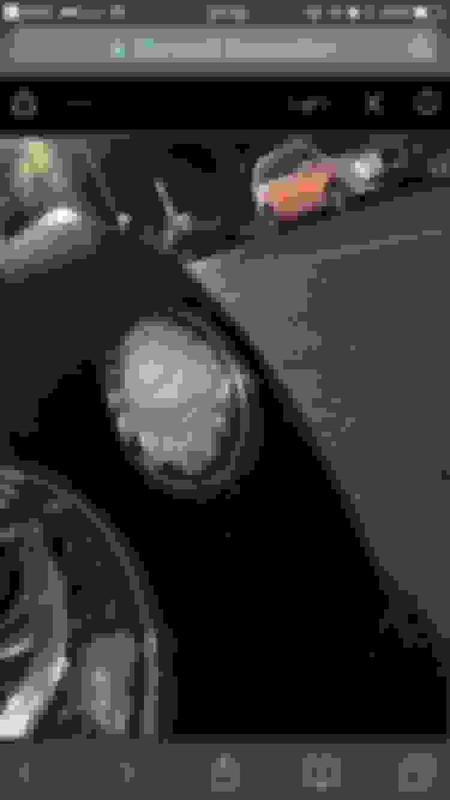 Bentley UK suggest thiis is normal. Does anyone else suffer from the same problems and think it is normal ? i appreciate seals can deteriorate over time. But this is from new !! Mine is sat outside in the cold at the moment, -5 degrees and no condensation. Can't say It's ever experienced that actually. Mine does it all the time when the lights are on and its cold outside. Bentley UK so far don't think its a problem and advise it is normal. I struggle to agree!! No way is that normal!, if it was we would all be suffering with it.....don't get fobbed off, take it to a different dealership if necessary. For the money you have spent, that is not acceptable as an answer/excuse. Bentley USA have now got involved after I posted a picture on the NEW Bentley Owners app. I refuse to accept it. Even if a had a Fod Focus, it would not be acceptable! Let's see what happens next. I didn't know about the new Bentley owners app'. Keep us posted....in fairness, the guys at HR Owen that I've dealt with (with after sales, warranty claims etc..) have been as good as gold, probably the best I've ever dealt with! This sounds like a directive from higher up the chain. Thanks for the heads up as will have to check out the owner's app as it seems someone at the factory does 'listen' to posts there. There are quite a few defects the factory seems to give many of us the feeling they either ignore or do not admit to and then fix under warranty. 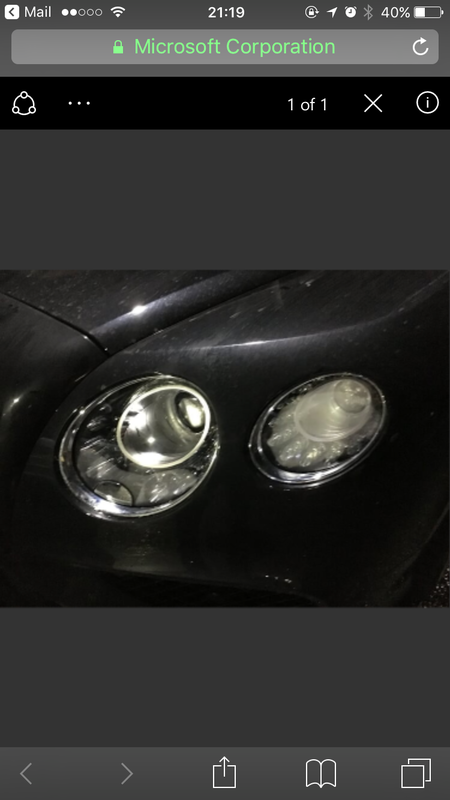 Hopefully Bentley fixes your fogged headlights due to what seems to be a headlight assembly seal defect under warranty. Last edited by stevenrmusic; 01-02-2017 at 05:26 AM.